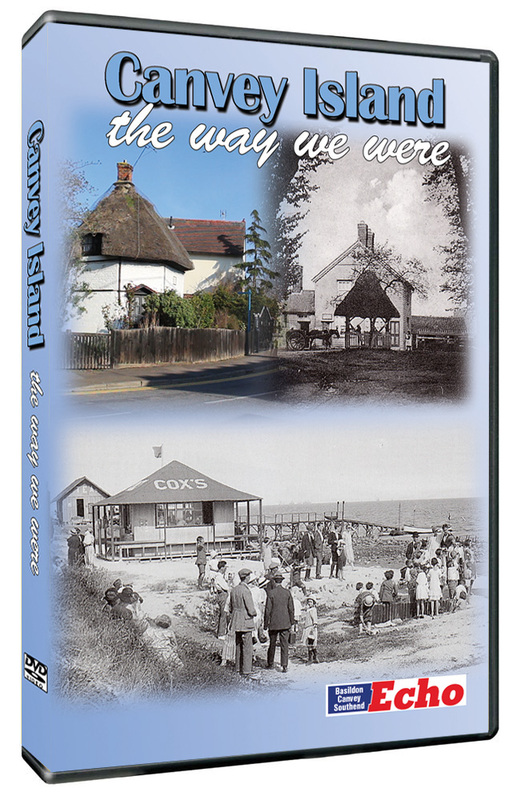 A new DVD looks back at life in the Canvey of yesteryear. The motto on Canvey’s coat of arms is, ‘Ex Mare Dei Gratia’, which means, ‘From the Sea by the Grace of God’, and the island’s relationship with the sea has been the dominant aspect of its history. The film explores the draining of the marshes by Dutch engineers in the 17thcentury, charts the ups and downs of life on Canvey in the following centuries, and dramatically relives the tragic events of 1953, when the Great Flood came to reclaim the island. This could so easily have been the end of the story, but Islanders are a hardy breed, and the next chapter is perhaps the most remarkable, because, not only did Canvey rise again, it positively boomed. This entertaining journey through Canvey Island’s past is produced by Britain On Film exclusively for the Echo. The running time is 50 minutes and it is narrated by Roger Vernon.